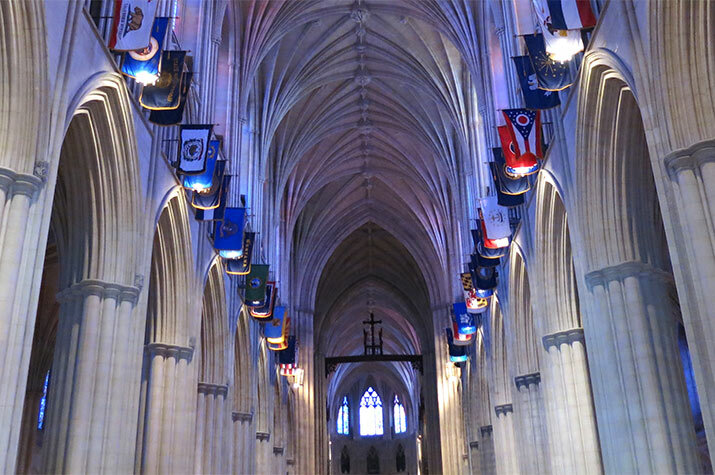 Much cheaper than a trip to Europe to visit medieval cathedrals, a visit with kids to Washington National Cathedral in Washington DC is a way to experience a Gothic church, but one that’s also very much American. 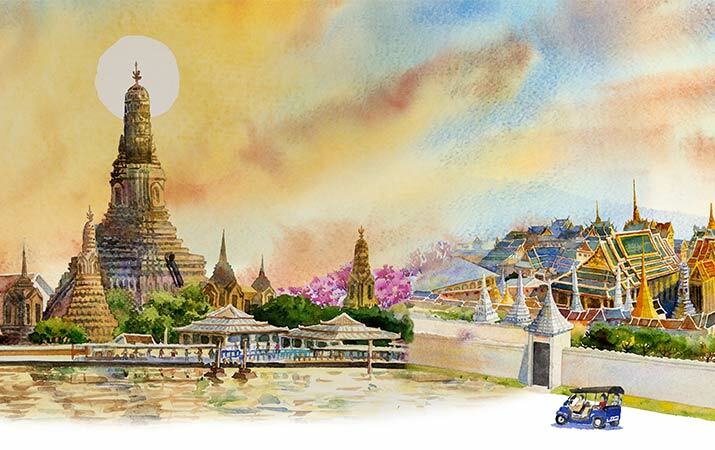 Look for gargoyles, state flags, stained glass windows with scenes from expeditions and space exploration, needlepoint pillows of famous authors, statesmen, artists, presidents, and a special Children’s Chapel. 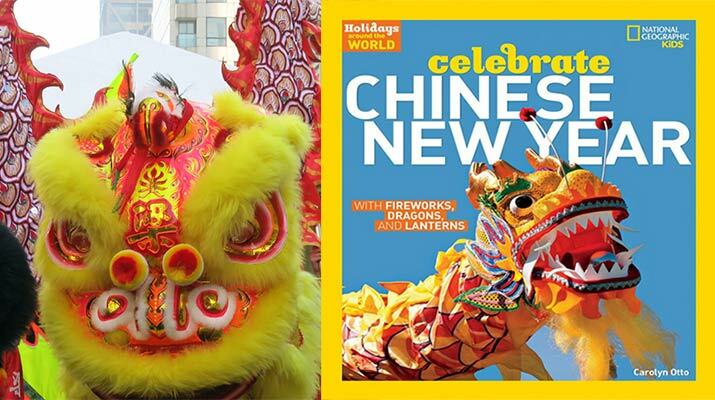 Chinese New Year is coming up – here’s our list of favorite books about this festival, and video of Chinese New Year in San Francisco. Fifty years ago, on December 24 1968, Apollo 8 spacecraft orbited the moon. 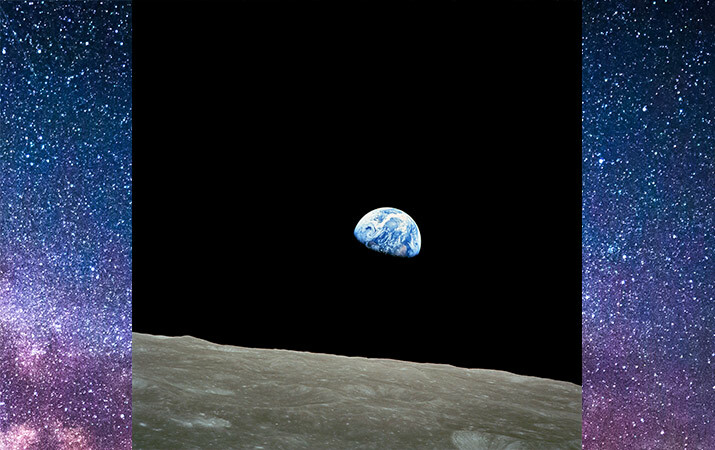 For the first time, astronauts saw Earth from the depths of space, and took a photo that changed the world. London goes all out at the holiday season – the city sparkles with millions of lights, kids will enjoy endless Christmas sweets, go ice skating in sites around London, in Hyde Park, Winter Wonderland carnival has rides for toddlers to teens, live music and shows. 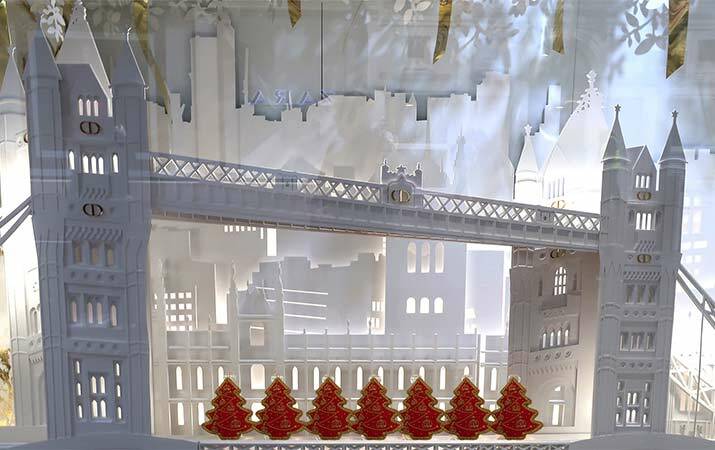 Here’s our favorite fun things to see and do in London during the Christmas season, plus travel tips. Winter Wonderland carnival in Hyde Park has rides for toddlers to teens, shows and a large Christmas market.